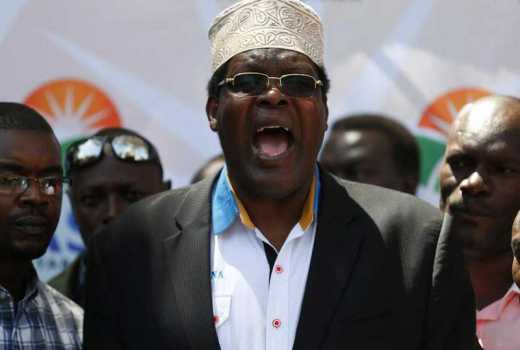 While sending his condolences to the family of the slain Caroline Mwatha, Dr Miguna reminded his followers that the tyrants who tortured him spare no one. In his usual fashion and heavy vocabulary, he asked Kenyans to join the revolution. He tweeted that while his house was destroyed by the police, some members of the society cheered on. My deep-felt condolences to the family of Caroline Mwatha. Her brutal murder proves that tyranny consumes all patriots, whether they are perceived to be radical or just ordinary citizens trying to improve the material conditions around them. Join the struggle against tyranny. Cabal surrogate is a supporter of a small group of people united in some close design, usually to promote their private views of or interests in an ideology, state, or other community, often by and usually unbeknownst to those outside their group.